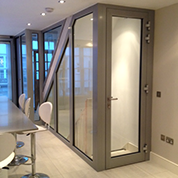 Products – Oxted Window Systems Ltd.
Oxted Window Systems are approved manufacturers for a number of different System Companies, offering a full range of products which are manufactured in-house by our trained and experienced fabricating team. 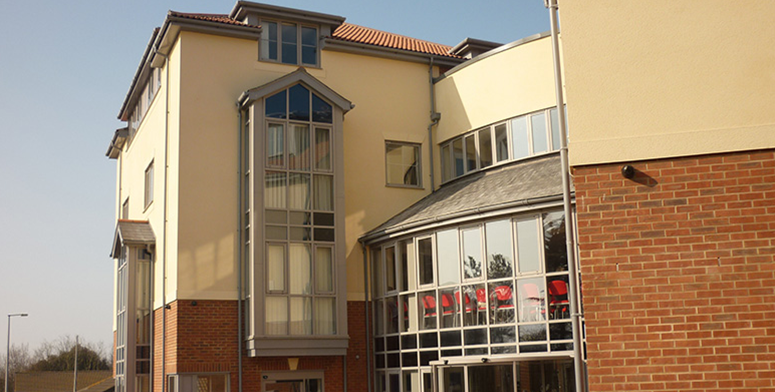 Oxted Windows have been manufacturing and installing high quality, affordable windows and related products for many years. 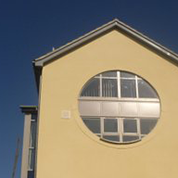 Our range of windows are manufactured to an exceptional standard to add a stunning look to any property. 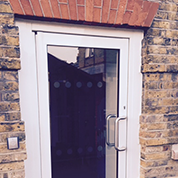 Choose from our available range of doors to ensure enhanced security, durability and style. 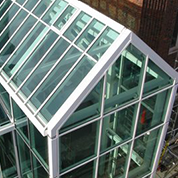 We stock a comprehensive range of curtain walling systems which are designed to enhance the living and working environment of a building. 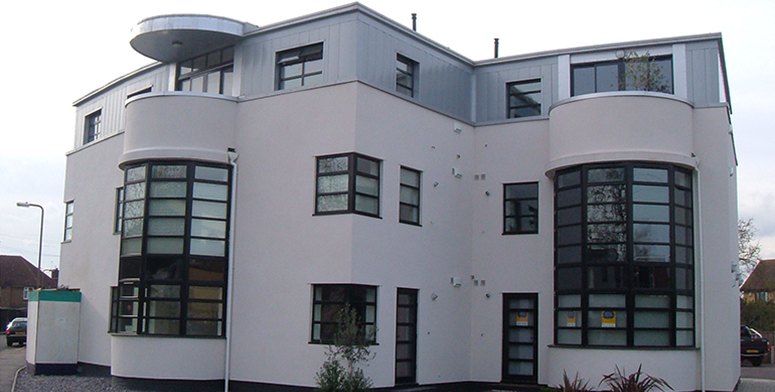 We offer a trade supply service for Fire Rated Windows, Doors and Screens. 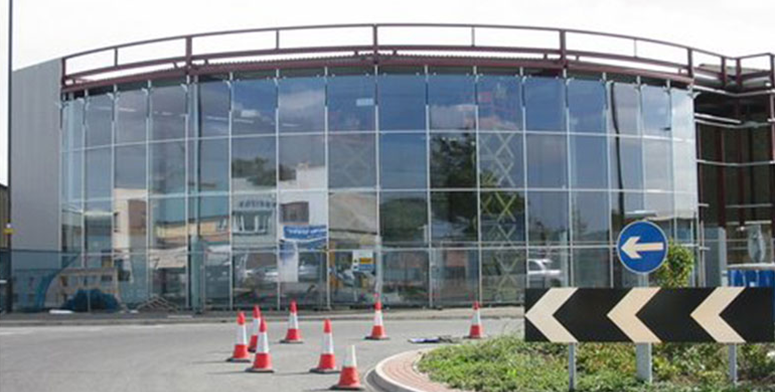 We supply, install and maintain an exceptional range of Automatic Sliding Doors. 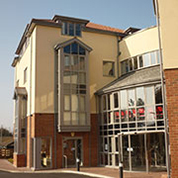 All of which are available at affordable prices.